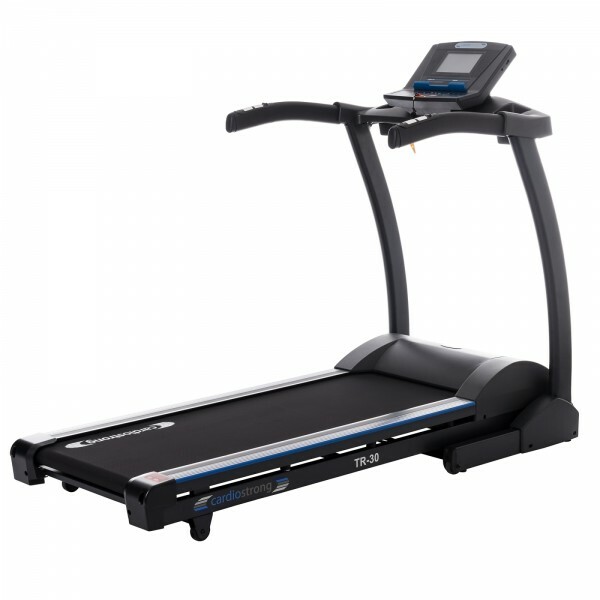 The treadmill with the revolutionary absorption system: the load on the joints is minimised and you can burn even more calories with the cardiostrong TF70 than with common treadmills. 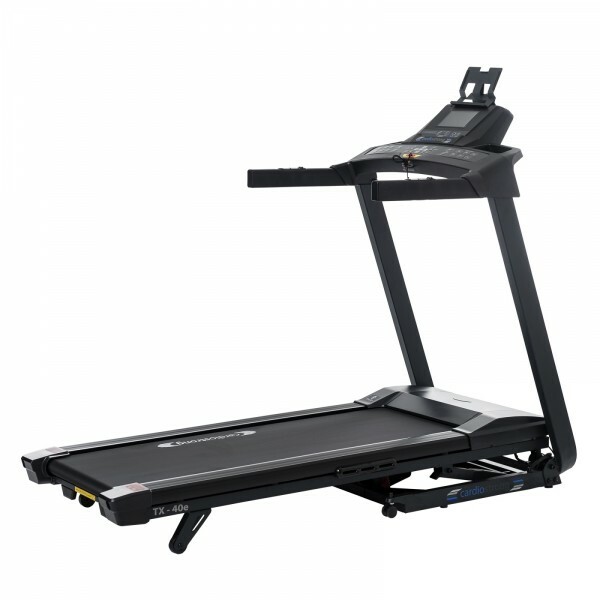 The treadmill with electronic folding mechanism is very easy to use. 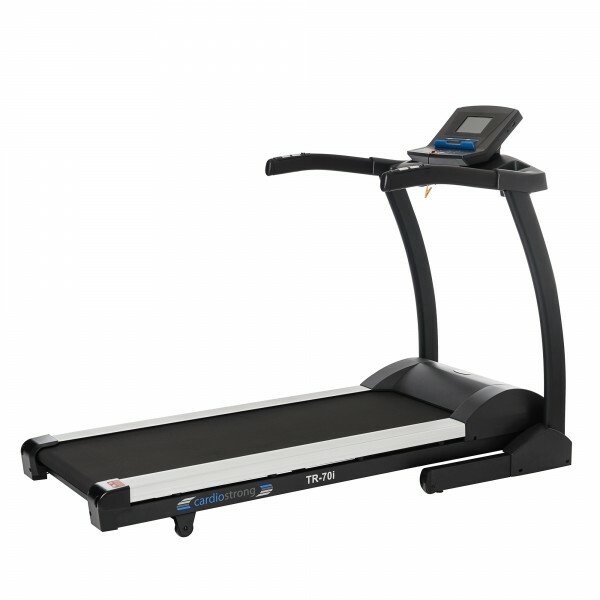 That's provided by the smart display concept and the transport wheels on the frame, by which the treadmill can be easily moved by just one person. 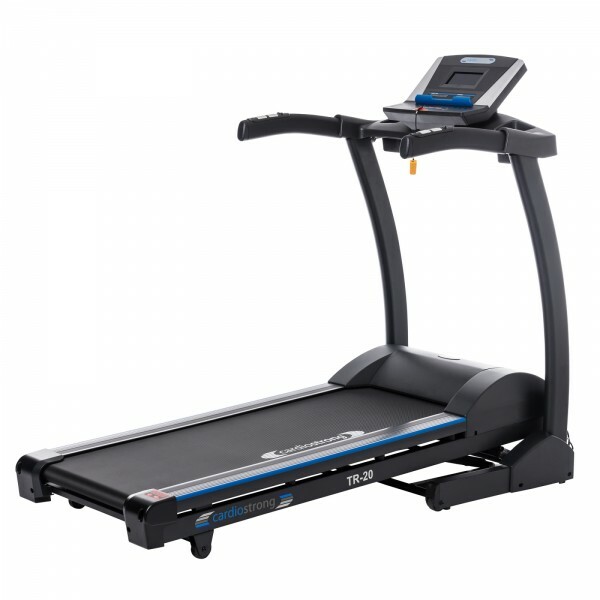 The cardiostrong Treadmill TX90 offer high comfort levels. 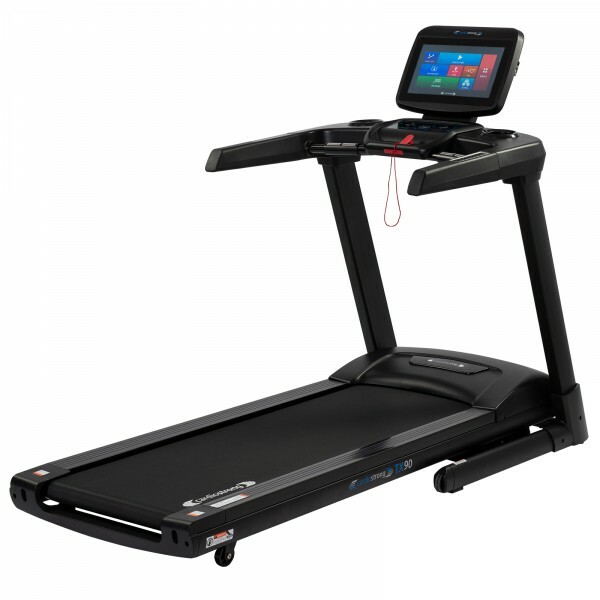 The running surface is large, the motor is powerful and a large 15 inch touchscreen display in which you can, for example, watch movies on Netflix or listen to music over Spotify. 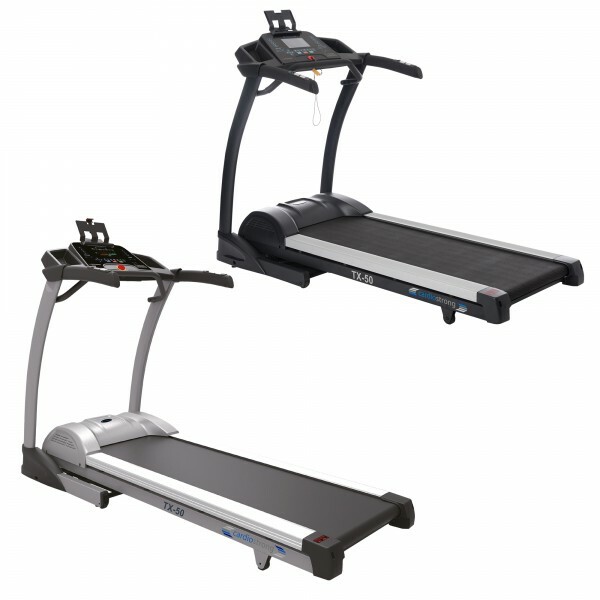 cardiostrong treadmills impress leisure runners and pros equally. Therefore, models like the TX50 and the TR30 are among bestseller lists in expert magazines. 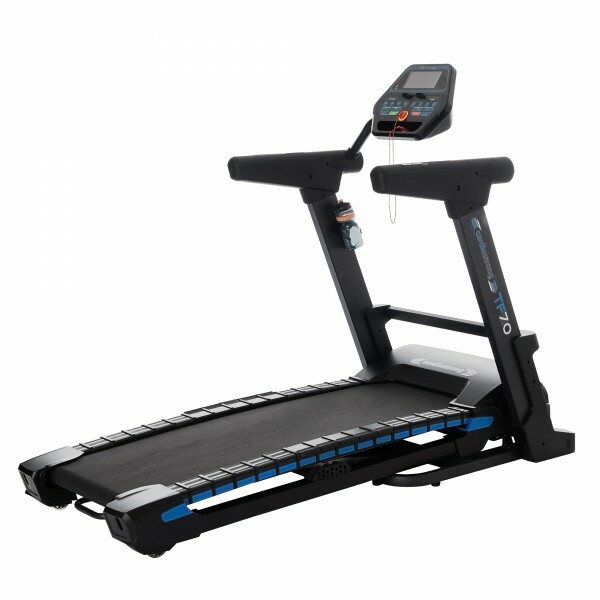 Powerful motors, big running surfaces, and good shock absorption features make our treadmills ideal training equipment for all wishing to exercise at home independently of weather at home.